MERCEDES — All it took was a breakfast meeting between two new county leaders over huevos machacados seven months ago to get the ball rolling. Pct. 4 Cameron County Commissioner Gus Ruiz and Pct. 1 Hidalgo County Commissioner David Fuentes each spoke about their vision for the future and talked about potential projects to work on down the road. One of those projects was an alliance to pave a portion of Mile 3 Road that has been bumpy for decades. 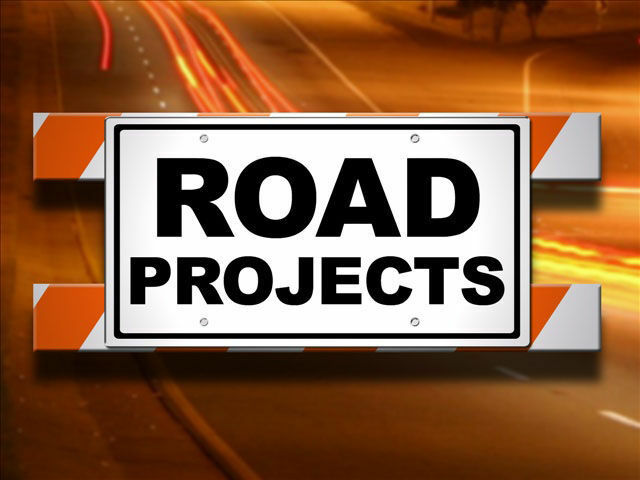 The road project will consist of just under a quarter of a mile of reconstruction and repaving with blacktop. Fuentes said the project is going to cost a little more than $100,000 between material, equipment and labor. The road is going to get new construction with a new base and new blacktop. Approximately 1,200 feet of road shared by both counties will receive the overhaul. To the north of the construction the road belongs to Hidalgo County and to the south belongs to Cameron County. For more than 40 years Lopez, 71, said he had asked past commissioners from both counties to pave his road. Lopez, an agricultural rancher, has had to pay property taxes to both counties over the years and said the bumpy road has caused damage to his car and truck. He said the other nine nearby homeowners who live on the proposed road project site are eager for a smoother road. Yesterday, both Commissioner Fuentes and Commissioner Ruiz agreed to work together to complete the project. The two hosted the official ground-breaking ceremony with the nearby homeowners and shoveled up the dirt to signify the project is beginning. Portion Mile 3 Road owned by Cameron and Hidalgo counties getting paved.